Spaces Built to Make Your Teams More Successful. Mapco Plaza is a carefully curated tower of high-quality tenants that is more than just an office space. Our on-site ownership and management team ensures that every detail is addressed with customer service rarely found in the real-estate market. This is your corporate home and we want it to feel that way. Located in midtown Tulsa, just minutes away from Broken Arrow, Sand Springs, Jenks and other surrounding communities. 10,000 to 20,000+ floor plates with custom finish available. Great views of Tulsa, including the Tulsa skyline and Arkansas River. We have a 750kva emergency generator that provides protected power to the entire building so your business has continuity. This is only the start, see more amenities below. Mapco Plaza is more than just an office building – it's a community of corporate neighbors. We work hard to provide friendly, clean and professional amenities for your employees and your guests. 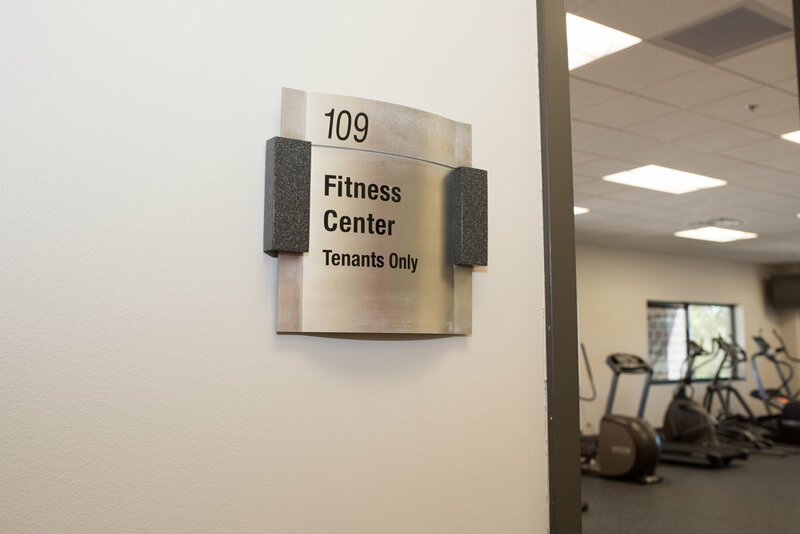 Onsite tenants-only exercise facility offers a healthy lifestyle for your employees creating a more efficient workforce. 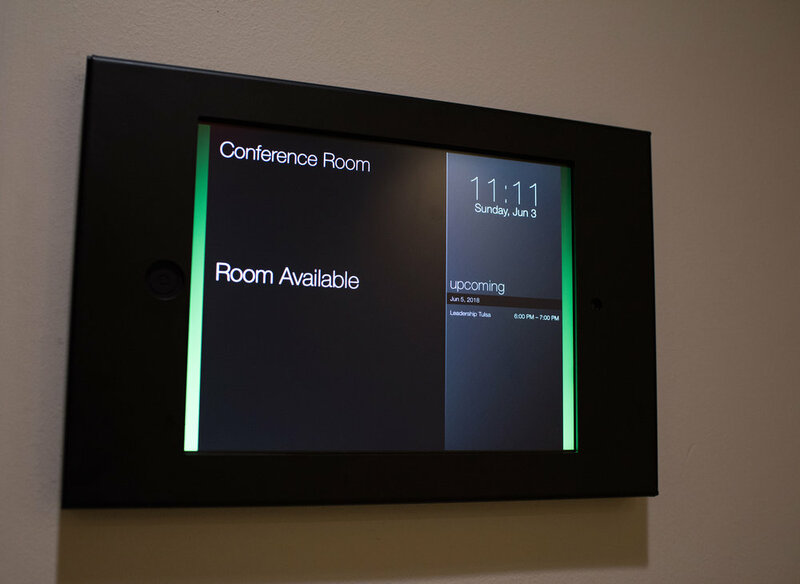 With an advanced technology access system you can be assured that your team can work when the competition is still asleep. Our tenant-only conference center is available for your big presentation and can seat up to 75 people. It also includes screen, projector, wifi and a connecting area for catering preparation. One of the best features of Mapco Plaza is our abundant free parking options. Executives can park in the covered garage while your guest have reserved front row availability. Employees can find a space in the lot directly adjacent to the building. 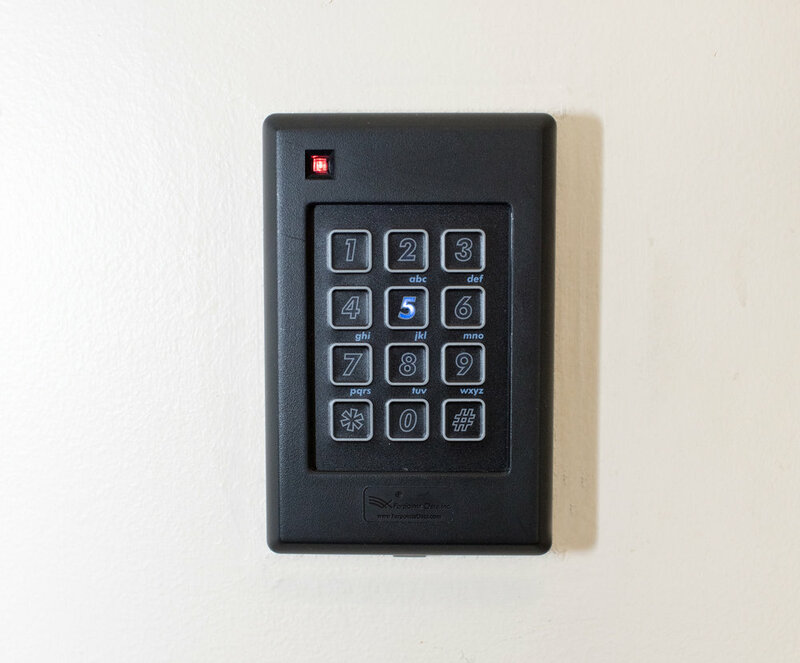 The entire building is fully sprinklered and equipped with Life Safety Alarm Systems. As you know, Oklahoma weather can often release havoc on our power-grid. We have emergency generators that provide protected power to the entire building so your business has continuity. 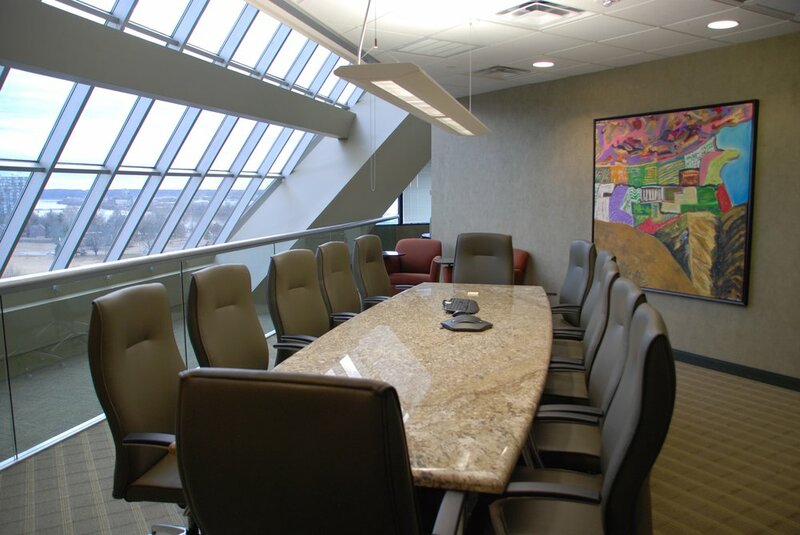 Each floor plan can be completely customized to your company's needs. 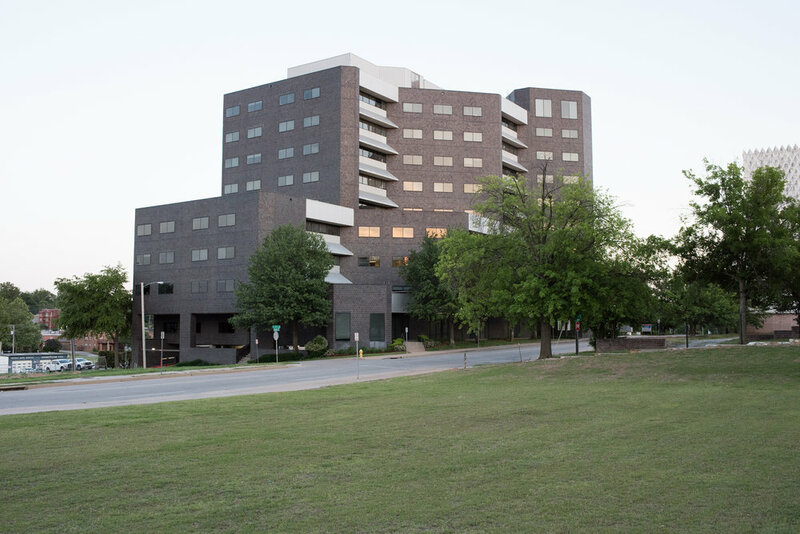 At Mapco Plaza, we believe that people and employees love the amenities inside the building but they also expect to be surrounded by accessible restaurants, parks, major highways and Tulsa's beautiful downtown. Mapco Plaza has all of that and more. 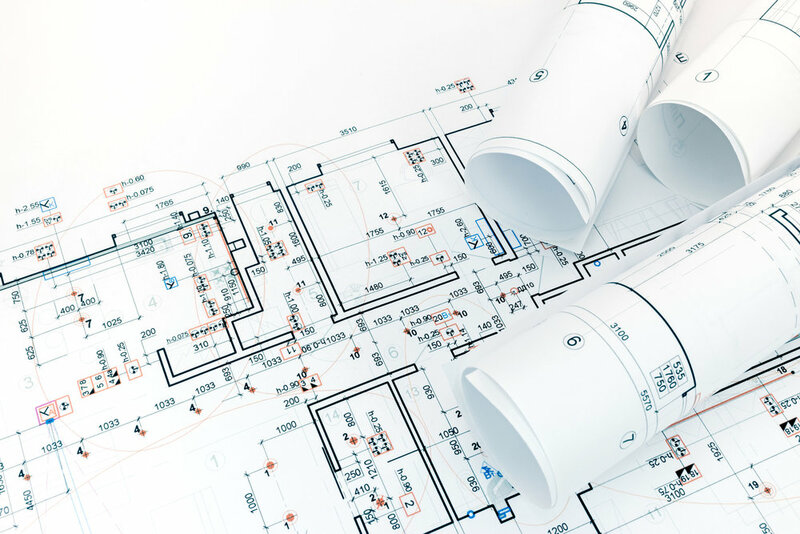 Local Owners & Onsite Management. Mapco Plaza is owned and managed by John and Sally Neas. You can contact John directly at 918-749-7741. Sally is the onsite manager and can be reached by phone at 918-582-5040, at sally.neas@mapcoplaza.com or by appointment. If you have questions you can also fill out the form below and we will get back to you promptly.